How to Highlight Your Own Hair in 15 Minutes! and completely change your look! I never thought highlighting my own hair could be so much fun and easy! When I started approaching 40, I decided it was time to change my hair! 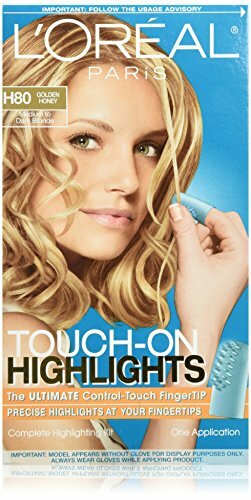 With this amazing product from Loreal called touch-on highlights I was able to highlight my own hair in 15 minutes! After 15 minutes I had a beautiful golden color mixed in! I will now show you how you can get the same results! Ok, first thing to do, obviously, is to buy your own touch-on highlights kit! Then I would recommend doing it with your hair free of any other styling products and don’t wash it for 24 hours so your natural oils can help protect your strands. After that you have to decide how many highlights you want. I like going “bold” (not bald… lol) and doing it in “clumps” or big and thick strands. If you have long and very thick hair I suggest you separate the bottom layer from the top. Use a hair clip or whatever you have. Start with the bottom layer first. After you put on the gloves, mix the powder with the cream (very easy to do) and insert your applicator tip on your index finger. Choose your first strand of hair. After you choose your first strand hold it with your left hand and dip your index finger inside the mixture and get to work! Make sure the strand is fully saturated before moving on to the next. Be careful not to touch your scalp with the product. Highlighting Your Own Hair at Home! So, after you are done with the bottom half of your hair, move on to the top. Yes, it’s ok to let your hair down, it won’t ruin your colored strands. (by the way I forgot to mention the mixture is blue-don’t worry!- to make it easy for us to see where we are coloring). Do the same thing you did with the bottom half. Pick your strands and saturate them with the blue mixture. Like I said earlier, I prefer bold, thick strands of hair, but if you prefer thin, subtle ones that’s fine too! After you think you have enough highlights, just wait 15 minutes and after that wash your hair normally, shampooing it first and then using their conditioner (included). After you wash your hair you can see the results immediately! I will never have to spend 100 dollars or more in a salon! *I hope you will have as much fun highlighting your own hair as I did….. I hope you feel beautiful! There’s one more thing worth mentioning: if you have more than 50% grey hair, I would highly recommend that you color your hair before highlighting. 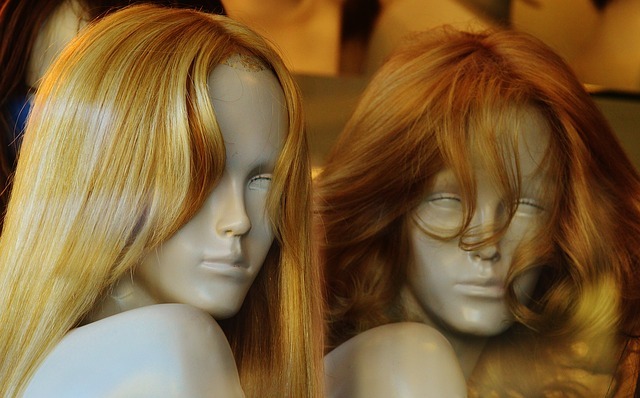 Pick a nice base color, like a golden blonde, or light brown. Wait at least one week, and then you can highlight your hair. If you try to highlight over a lot of gray hair, the result will be a pale, yellowish color, since the highlighter doesn’t work well on gray hair. On the other hand, if you only have a few grays showing, then the highlights will blend them nicely and give you a multidimensional look……. You will get better over time and by the fourth or fifth time you are doing this, you will feel more and more confident! If you can have a friend or relative help you choose your strands even better! What if I want to Dye my Hair? 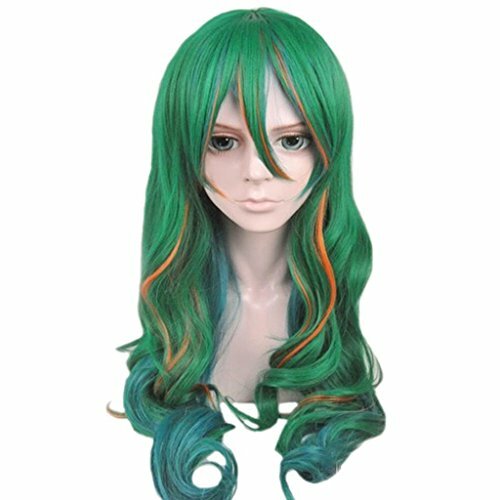 Can I Dye my Hair Over Hair Highlights? If you also need to color your hair, always wait at least two weeks after or before highlighting. 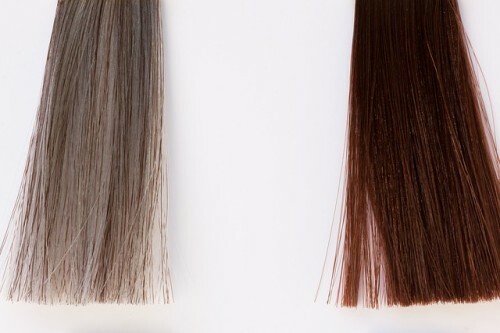 The chemicals in in hair dyes and hair highlighting kits are completely different! 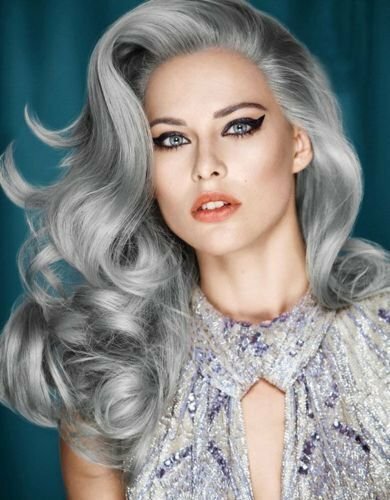 If you have gray hair and you only want to cover it, just apply the color to your roots! This way you are not going to mix the hair dye with the highlights. Every two weeks I apply some color to my gray roots only. And every four to five weeks I retouch my highlights. 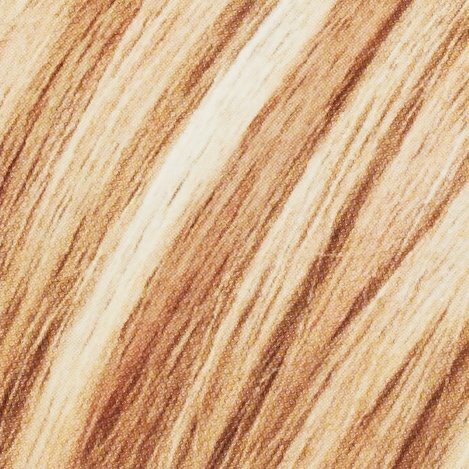 If you want to change your hair color, (and therefore you will have to apply it over your whole hair), I strongly recommend that you wait at least a couple of months after highlighting and try a non-permanent color just to see how your hair is going to look…. Remember that the places where you had previously applied the highlights will look lighter! Avoid dying your hair black! The chemicals are really strong! How to Highlight Your Own Hair at Home Cool Video Tutorial! This girl shows us step by step how she used her touch-on highlights kit from Loreal!